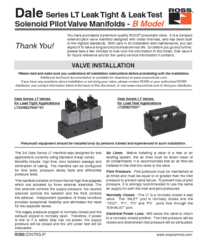 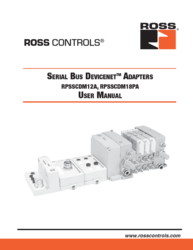 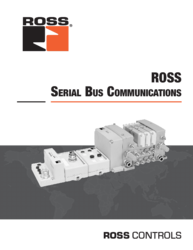 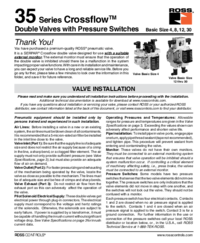 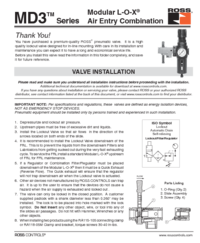 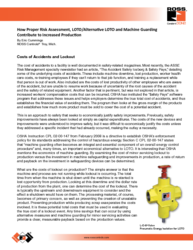 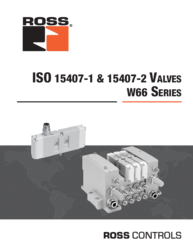 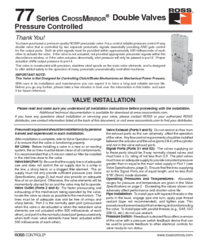 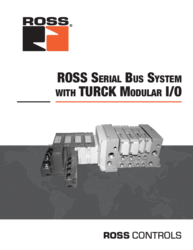 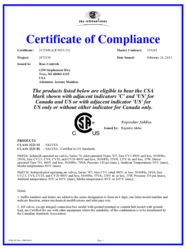 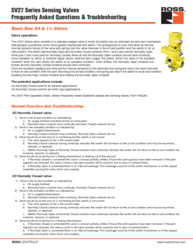 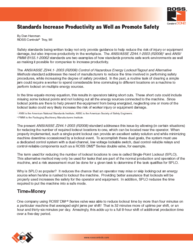 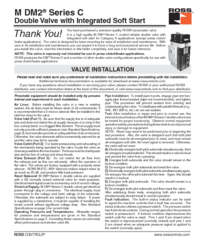 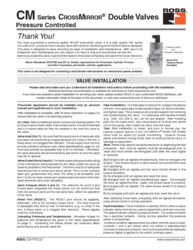 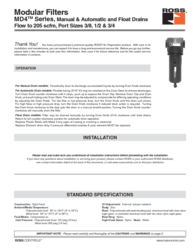 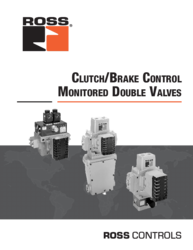 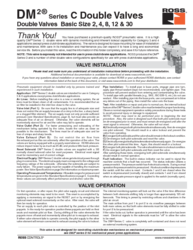 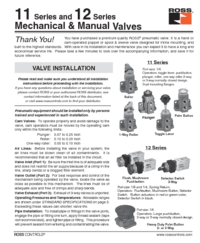 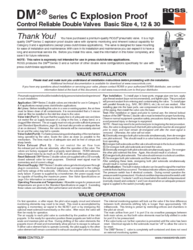 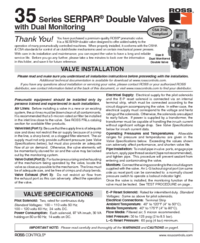 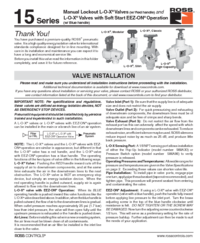 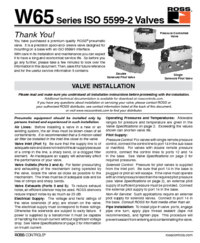 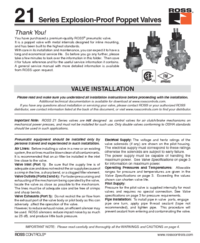 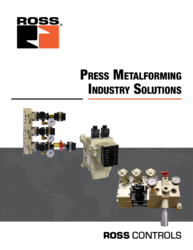 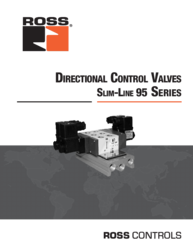 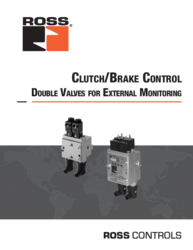 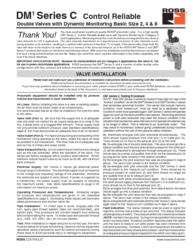 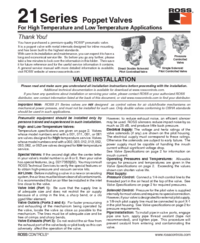 View and download product catalogs, application white papers, product certifications, installation instructions and service manuals. 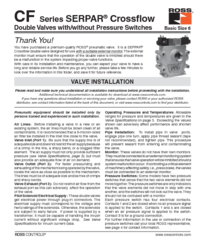 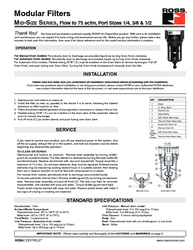 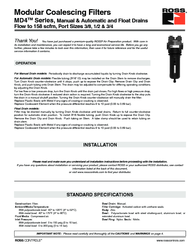 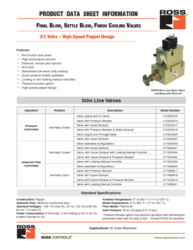 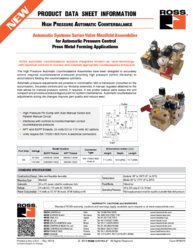 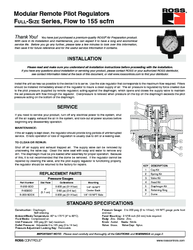 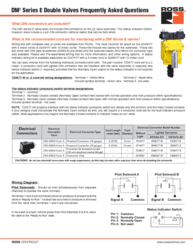 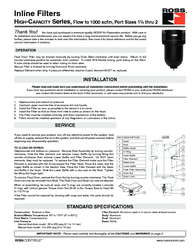 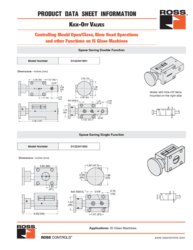 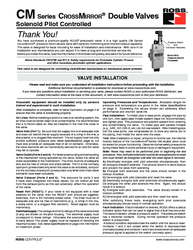 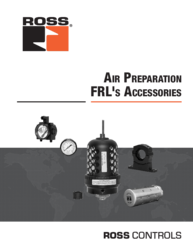 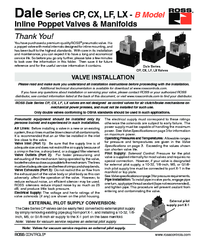 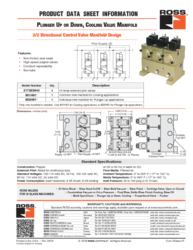 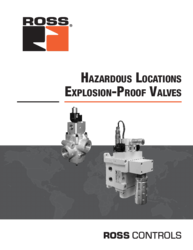 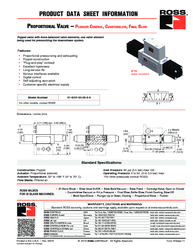 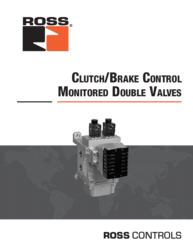 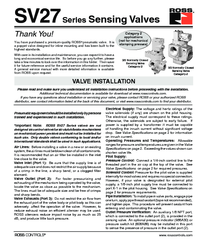 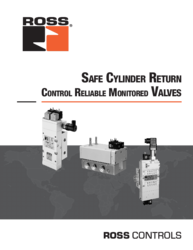 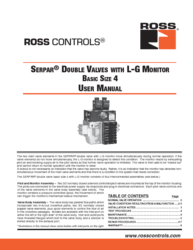 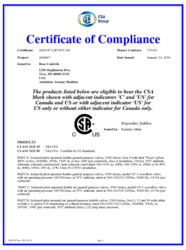 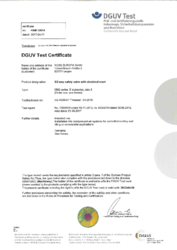 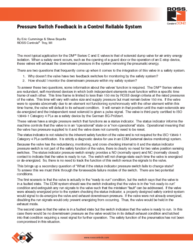 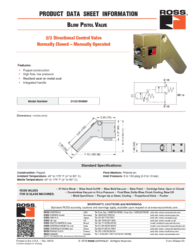 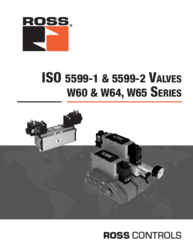 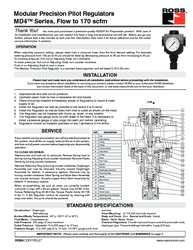 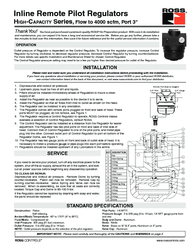 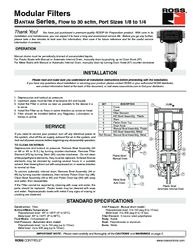 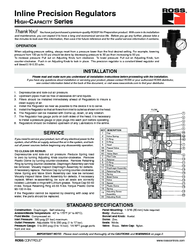 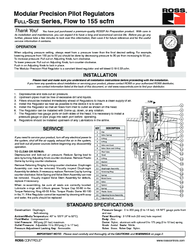 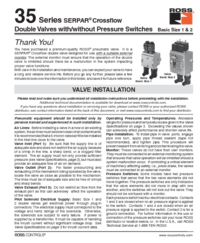 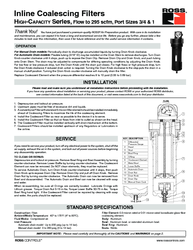 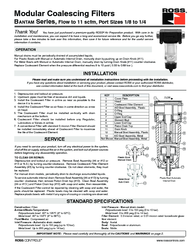 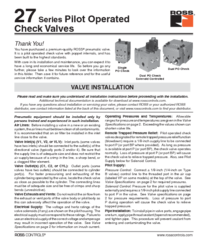 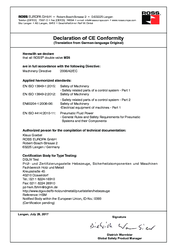 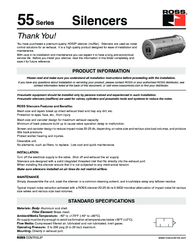 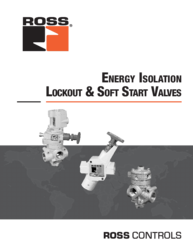 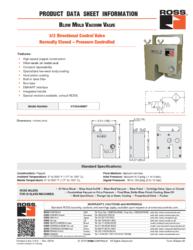 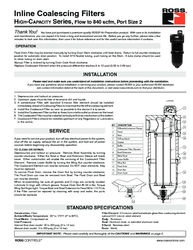 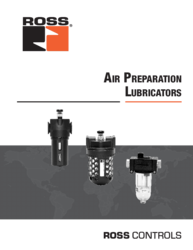 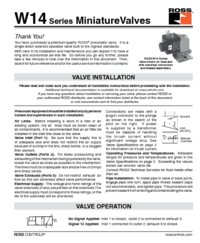 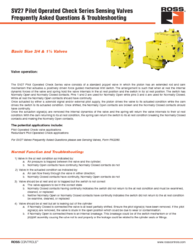 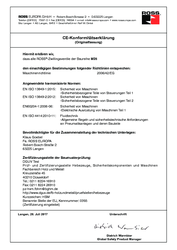 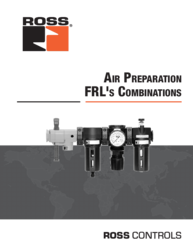 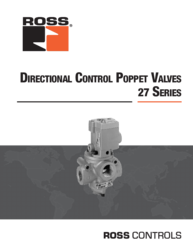 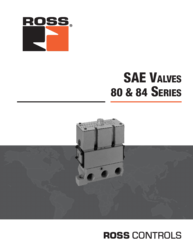 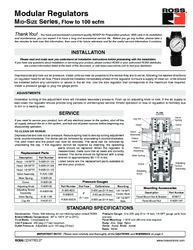 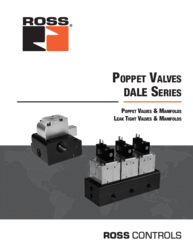 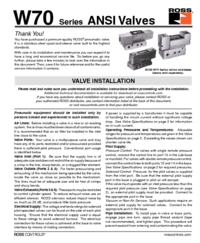 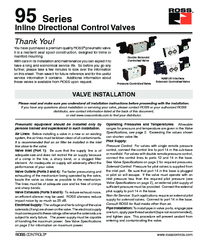 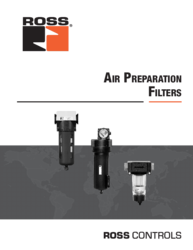 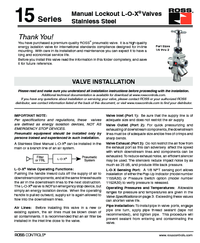 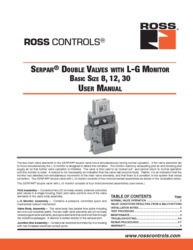 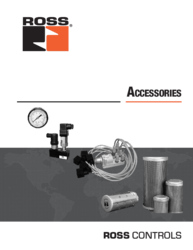 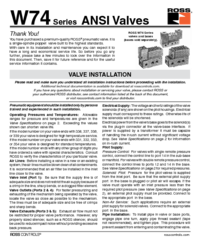 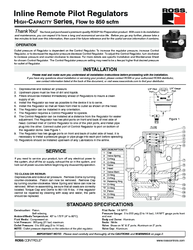 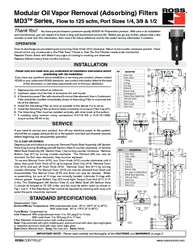 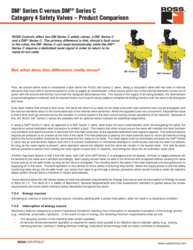 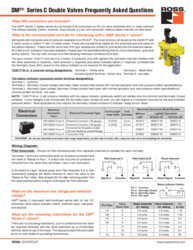 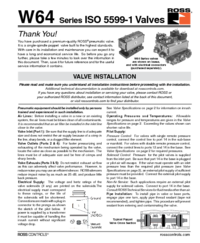 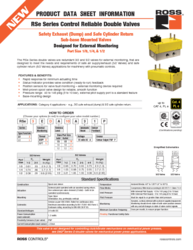 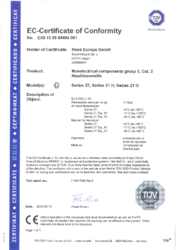 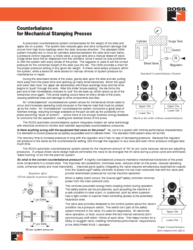 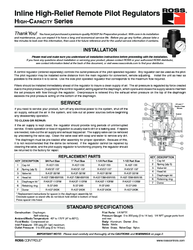 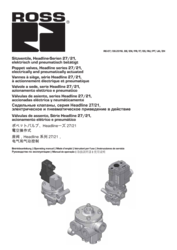 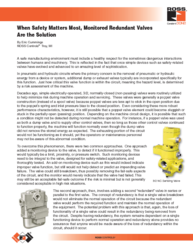 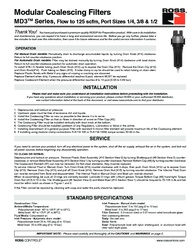 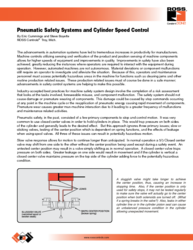 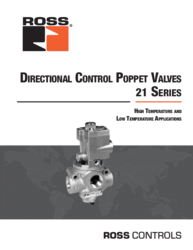 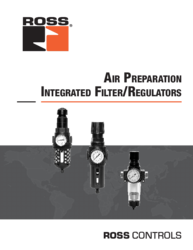 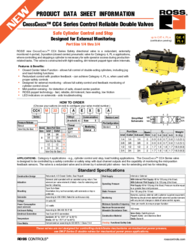 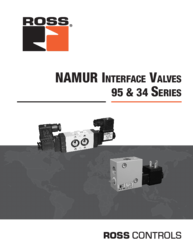 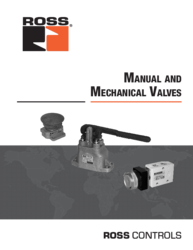 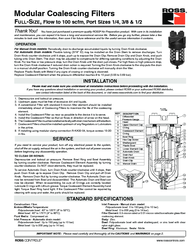 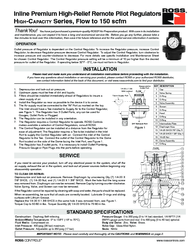 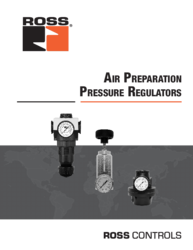 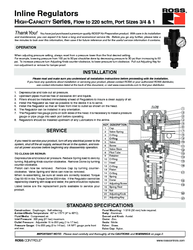 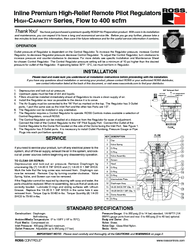 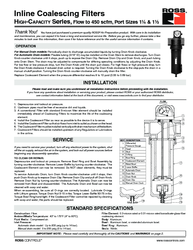 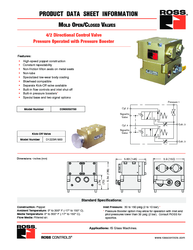 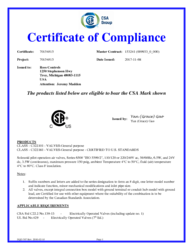 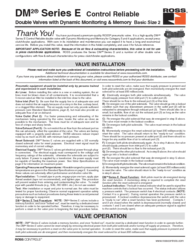 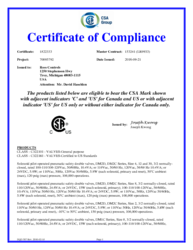 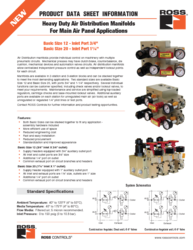 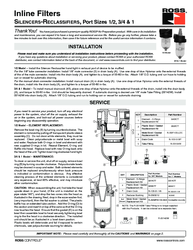 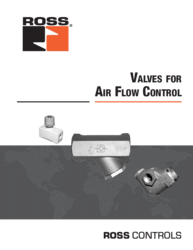 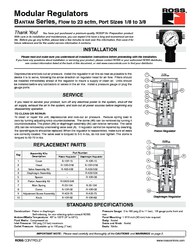 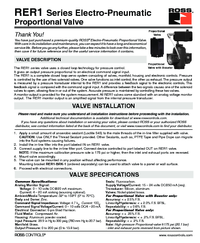 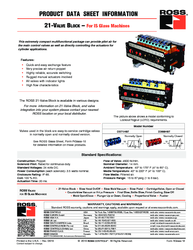 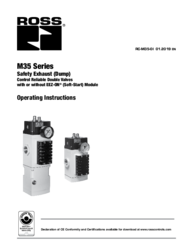 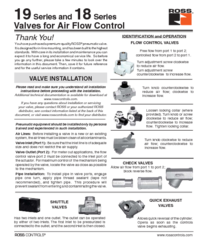 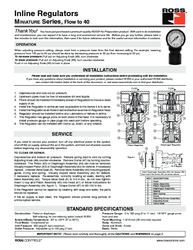 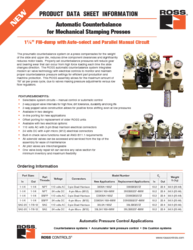 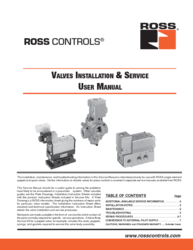 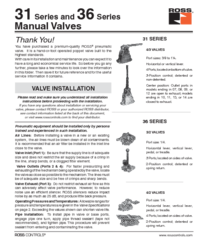 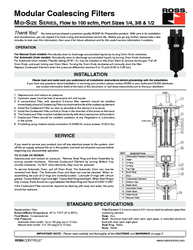 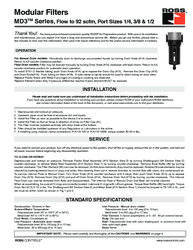 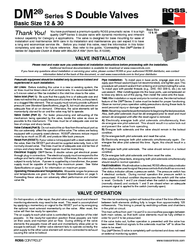 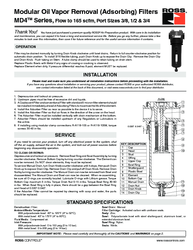 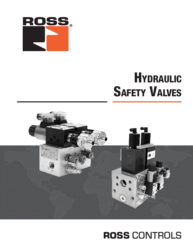 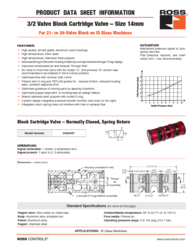 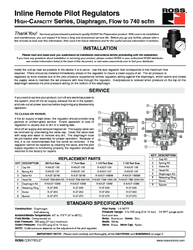 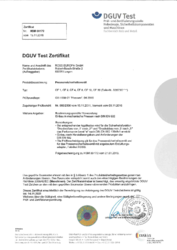 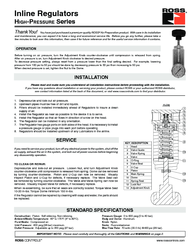 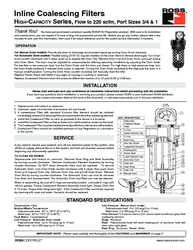 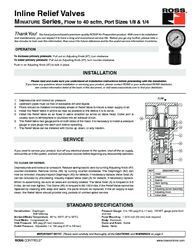 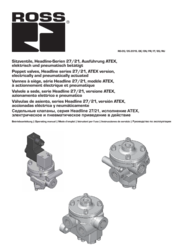 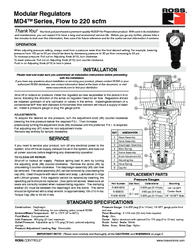 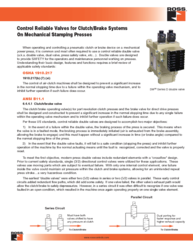 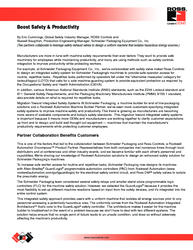 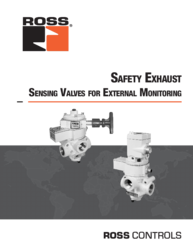 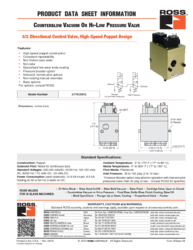 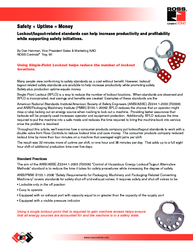 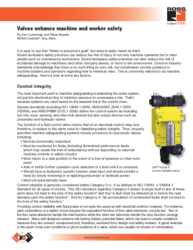 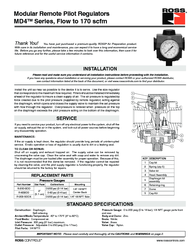 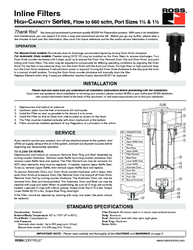 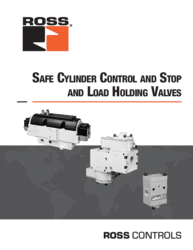 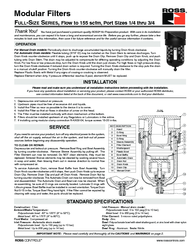 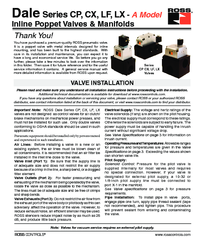 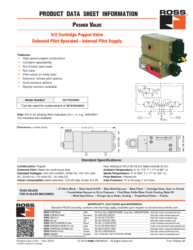 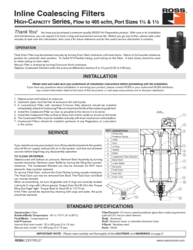 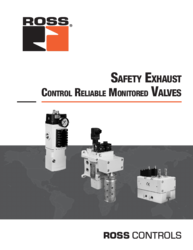 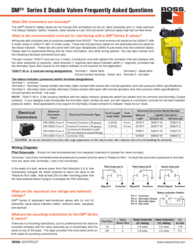 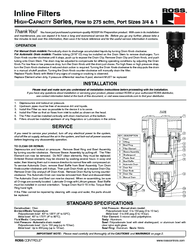 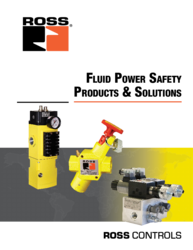 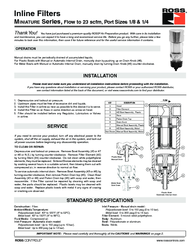 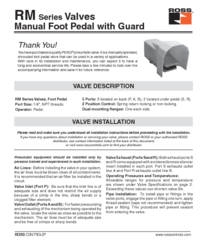 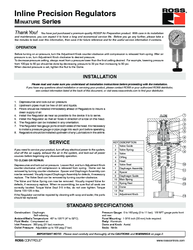 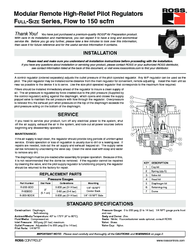 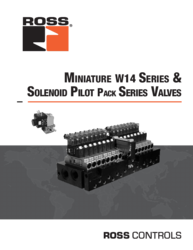 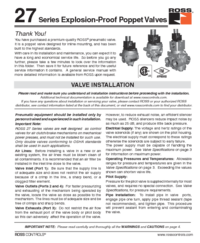 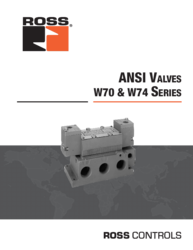 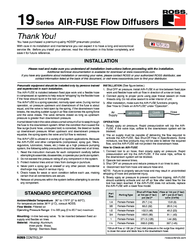 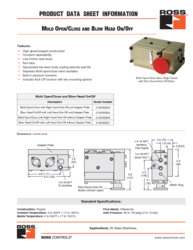 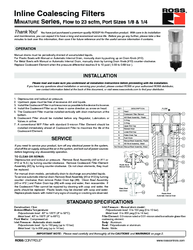 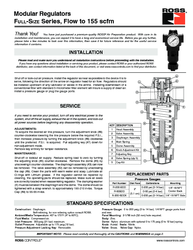 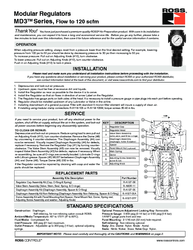 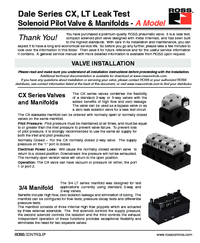 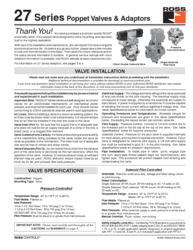 Individual product data sheets are available for download on product catalog pages. 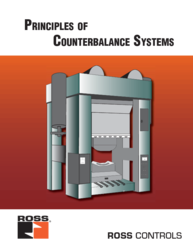 A ROSS Controls Team Member will be in touch with you soon with more information about your request.